The iPhone cannot be synced. An unknown error occurred. 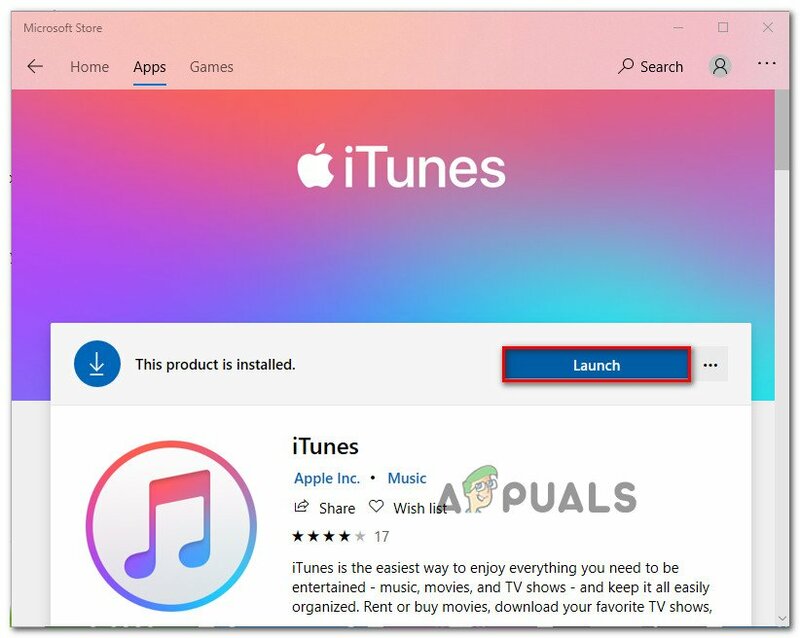 Lately, we’ve seen many reports with Windows users encountering the Error 13014 when trying to open iTunes or when trying to perform a specific action. This particular error message seems to occur with multiple iTunes builds and on all the latest Windows versions (Windows 7, Windows 8.1 and particularly on Windows 10). What is causing iTunes error 13014? Corrupted iTunes files – As it turns out, some files from the iTunes installation might become corrupted and trigger the 13014 error. Apple has already addressed most of the bugs with hotfixes, but they won’t do much good if your installation is corrupted. 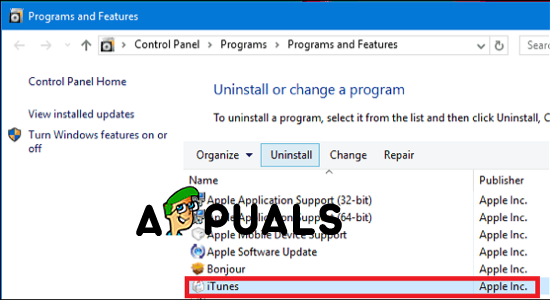 In this case, the viable fix is to uninstall all iTunes components from your computer and reinstall the latest iTunes version. 3rd party security interference – It’s a well-known fact that a lot of 3rd party security suites will hinder iTunes from some functionality. Several users struggling to resolve the same error message have reported that the issue was no longer occurring after they installed their 3rd party security solution. If you’re currently struggling to resolve this particular error code, this article will provide you with several troubleshooting steps that other users in a similar situation have used successfully. Follow the methods down below in the order that they are presented. One of them is bound to resolve the 13014 error and allow you to use iTunes normally. One of the first things that you should try when encountering this particular issue is to make sure the latest version is installed. But don’t be contempt with using the built-in update function to check if you have the latest version. Some of iTunes files might have become corrupted, so an update might not be enough to resolve the issue. Press Windows key + R to open up a Run dialog box. 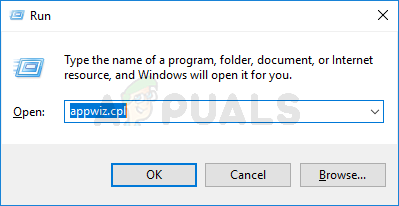 Then, type “appwiz.cpl” and press Enter to open Programs and Features. Inside the Programs and Features window, scroll down to the list of applications and locate iTunes. Then, right-click on it and choose Uninstall to get rid of every file belonging to the suite. Restart your computer once the uninstallation is complete. At the next startup, visit this link (here) and hit the Download button to install the latest version of iTunes. Then, press Get to let the Windows Store take care of the installation. Note: Download this version instead (here) if you’re not on Windows 10. When the installation is complete, open the Itunes application and see if the issue is still occurring. If you’re still encountering the Error 13014, move down to the next method below. If you’re relying on a 3rd party security suite to protect against malware, uninstall it might be the only fix you need to apply. There are a lot of reports with users signaling that the issue was resolved after they uninstalled the external antivirus or firewall and switched back to Windows Defender. As it turns out, your AV/firewall might end up some outgoing connections with Apple servers, which ends up breaking the iTunes app. And keep in mind that disabling real-time protection is not enough to resolve the issue since the same security rules will still remain in place. You’ll need to remove the 3rd party security suite and ensure that there is no remnant file that will recreate the old behavior. To make the whole process easier for you, we have created a guide that will help you remove your AV + any remnant files from your system. Follow the instructions (here). If you’re still encountering this issue or this method was not applicable to your particular scenario, move down to the next method below. Genius is one of the highlights of the iTunes app, but it turns out that it has the potential of breaking a lot of things. We have managed to find some irrefutable evidence that the Genius feature will sometimes trigger the 13014 error (in the event that Genius is enabled). If you’re encountering the 13014 error when performing a different action than starting iTunes, try disabling Genius from iTunes directly. 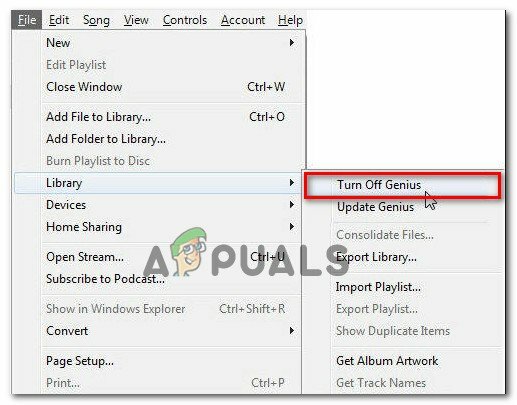 To do this, go to File > Library and click on Turn Off Genius. Once the two files have been deleted, restart iTunes and see if the issue has been resolved.